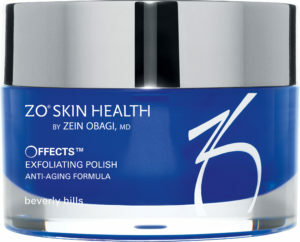 ZO Skin Health was created by the renowned Beverly Hills doctor Dr Zein Obagi. 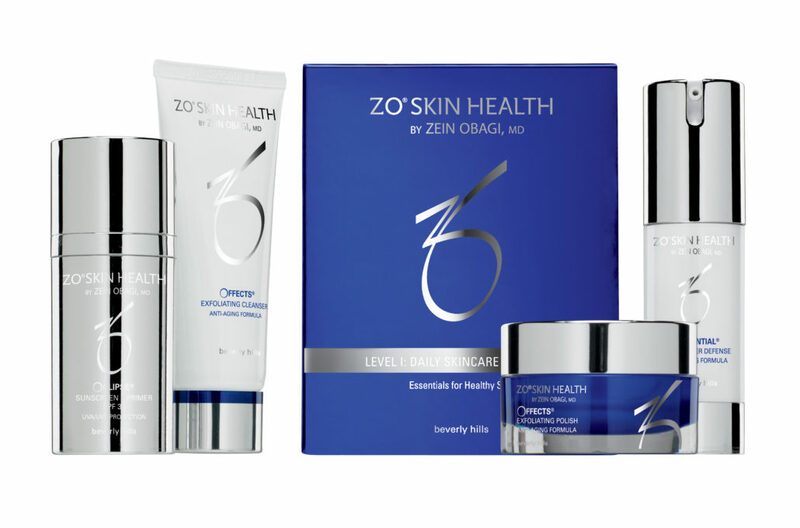 As Medical director of ZO Skin Health, Dr. Obagi has created products with technologically advanced ingredients and even more effective formulations, designated into two categories: ZO® Skin Health and ZO® Medical. ZO® Skin Health products maintain the results of therapeutic treatments and provide effective daily skincare and protection from the environment while ZO® Medical products have been optimized to treat a range of skin disorders and chronic conditions. If you are interested in learning more about the brand it is recommended that you start with the Level 1 Daily Skincare Programme which provides the essential tools to help achieve healthier skin using retinol, specialized enzymes, and antioxidants to promote cellular function and restore and maintain youthful, healthy-looking skin. Round magnesium crystals exfoliate dead skin cells, increase epidermal turnover and create a clearer, smoother, more even-toned complexion. But the benefits go deeper than that. Vitamins A, C, C-Esters and E provide powerful antioxidant protection. Then active ingredients can penetrate your skin and work much more effectively. Ultra-Fine Magnesium Crystals: Removes dead skin cells, improves skin texture, promotes healthy circulation and cell turn-over. Ossential® Daily Power Defense uses DNA repair enzymes to enhance your skin’s recovery capabilities. These special enzymes attach directly to your own DNA molecules and repair oxidative damage caused by UV exposure. It works all day with time-release retinol, enzymes, and antioxidants to repair damaged cells and protect against future damage. Oclipse® Sunscreen + Primer was named the #1 best sunscreen by the online beauty authority. Not just because it has broad spectrum UVA/UVB protection; not just because it multi-tasks as a makeup primer; and not just because it’s tinted (bye-bye white and pasty sunscreen!). The best part: it’s something you’ll want to wear every day. Have you ever said that about a sunscreen? It’s the smart sunscreen because it features natural melanin. If you’re going to do just one nice thing for your skin this is it.